Five-time NBA champion Dennis Rodman spent the night in a California jail after being found by police to be driving under the influence of alcohol in Newport Beach on Saturday. Rodman was stopped for an unspecified traffic violation and was taken to the station after failing the standardized field sobriety test. 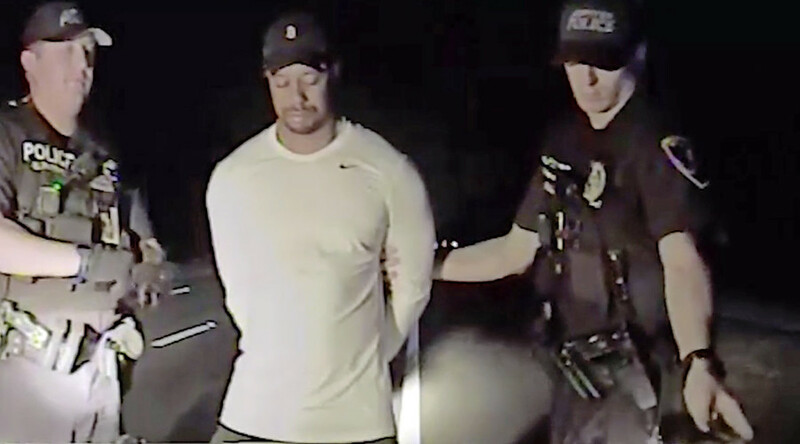 His breathalyzer results showed he was over the .08 legal limit, and the NBA Hall of Famer was subsequently charged with a DUI offence. The 56-year-old reportedly spent seven hours in jail before being released from custody on Sunday morning, after officers determined he was sober enough to care for himself. It is not the first time the former Chicago Bulls star has been charged for a driving offence. Back in 2000, he was sentenced to probation and required to attend an alcohol program after pleading guilty to DUI. In 2003, he was again arrested for a similar violation. 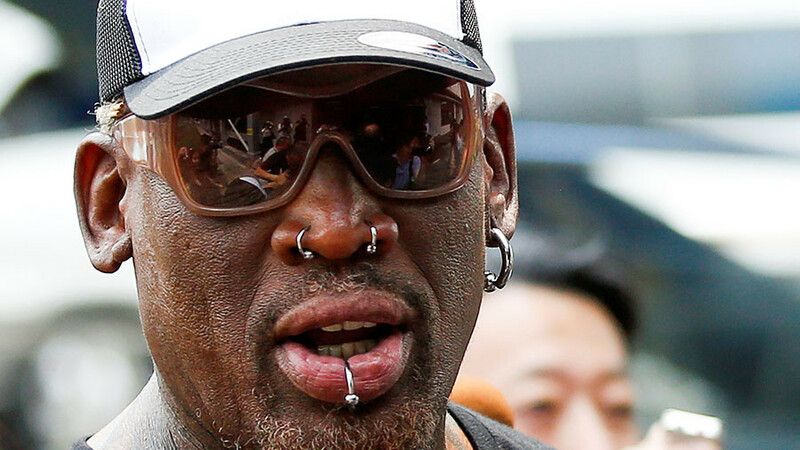 Rodman’s longtime agent, Darren Prince, told CNN that his client is dealing with “major personal issues” and needs to receive treatment for his addiction to alcohol. “He’s been dealing with some major personal issues the last month and I know it’s time he checks back into a rehab center to work through them,” Prince said. “We ask for his fans and others to pray for him because he’s such a great person when he’s sober and deserves to be happy with all the joy he gave his fans when he played in the NBA. Now it’s time for him to rebound in life,” he added. “My mission is to break the ice between hostile countries. Why it’s been left to me to smooth things over, I don’t know,” Rodman told Sports Illustrated in 2013. He first visited North Korea in February of 2013, when he traveled to Pyongyang to film a documentary about his trip, in which he conducted exhibition basketball games between American and North Korean players. His second visit to North Korea coincided with Kim Jong-un’s birthday, and the former player was presented with personalized bottles of vodka which featured images of him and the North Korean leader. 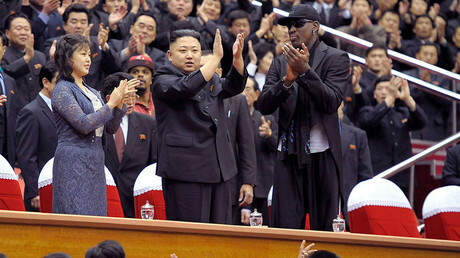 Rodman, who according to his friends drank heavily in North Korea, was forced to enter rehab upon his arrival home. 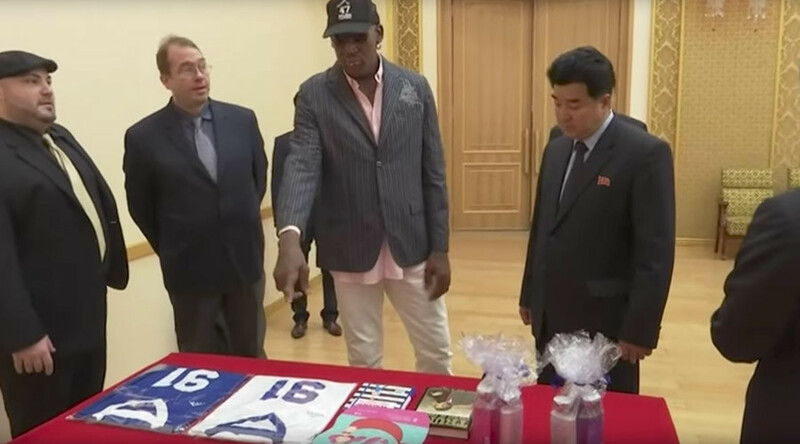 Since then, Rodman has made multiple visits to North Korea, the latest being in June 2017, when relations between the countries intensified after North Korea conducted a series of missile tests. A week ago, North Korea agreed to send a national delegation to next month’s PyeongChang 2018 Winter Olympics in South Korea, following high-level talks between the two countries which were held for the first time in two years. 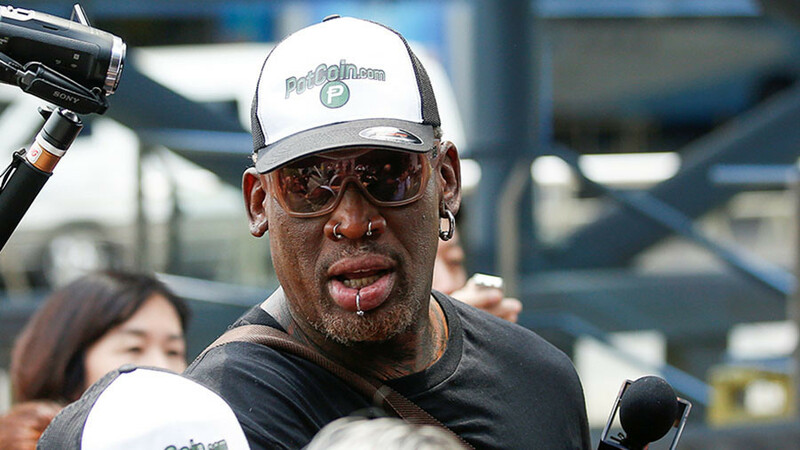 Rodman spent 14 seasons in the NBA from 1986 through 2000, winning three of his five NBA titles with the Chicago Bulls while playing together with the legendary Michael Jordan.